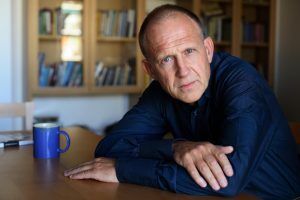 Born in Manchester in 1954, Tim Parks is a novelist, memoirist and translator. 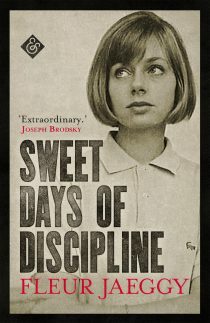 He came across Sweet Days of Discipline while browsing in an Italian bookshop. 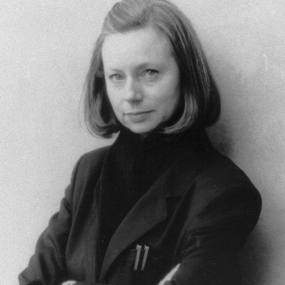 His highly praised translation subsequently won the John Florio Prize.